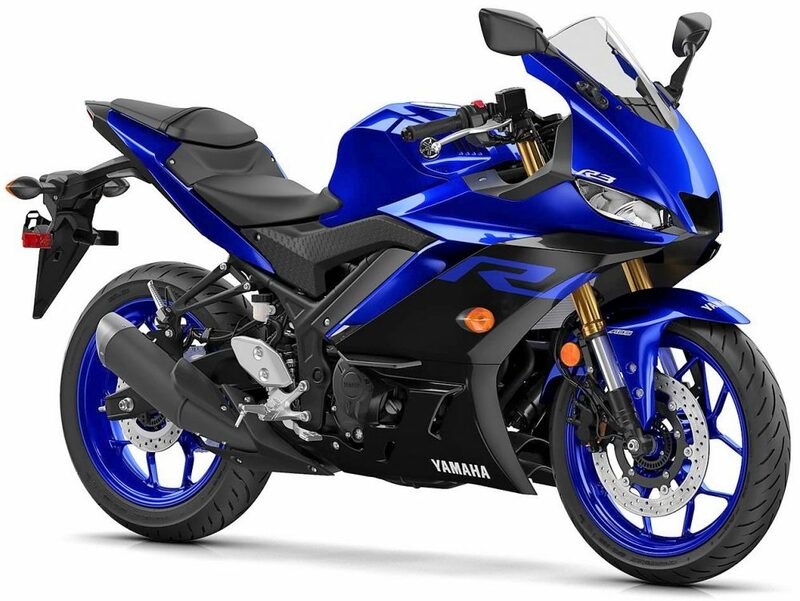 Yamaha R3 registered 20 units in the month of February 2019, clearly showing the effect of Kawasaki Ninja 300 on the middleweight Yamaha racer. Ninja 300 posted 135 units in the sales chart and dominated every possible rival of its segment. Even the number of units posted by 390cc KTM bikes and TVS Apache RR 310 were not so great in comparison to the green team member. Yamaha was the worst hit product as pricing slightly favoured the other options. 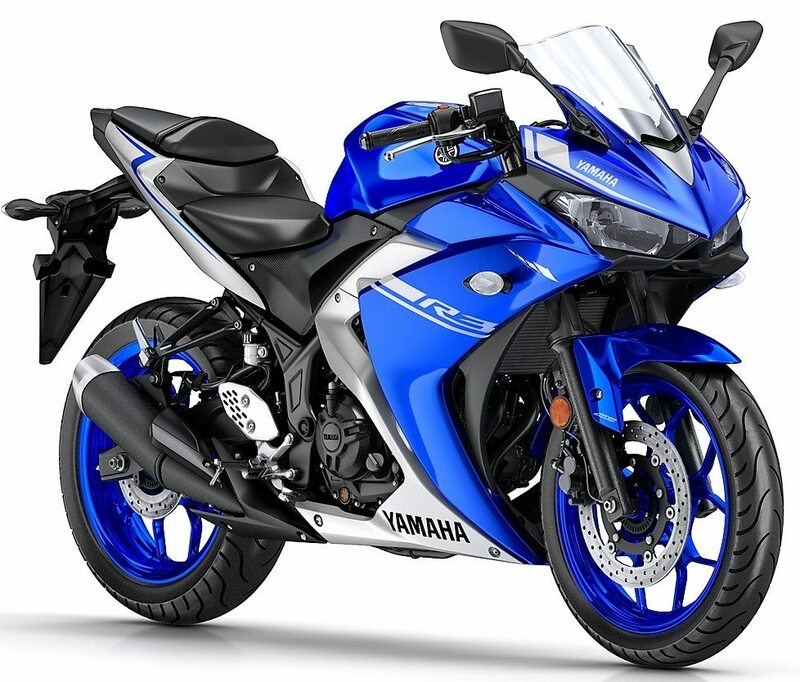 Yamaha R3 is available for INR 3.49 lakh while the Ninja 300 is available for INR 2.98 lakh, and the difference of INR 51,000 is still too much for buyers in India. On the other hand, KTM RC 390 is available for INR 2.41 lakh. The price difference is quite massive at INR 1.08 lakh. 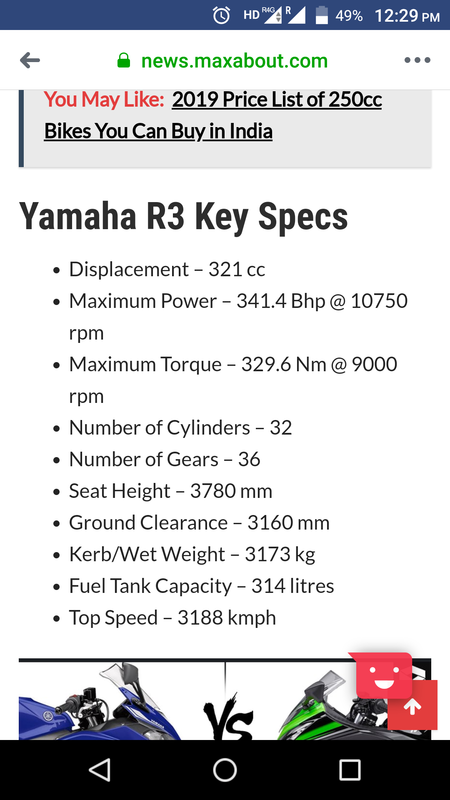 The biggest difference among full faired, 300cc+ bikes comes between R3 and RR 310 as buyers can save INR 1.26 lakh from the ex-showroom price in Delhi. A typical buyer in India may not consider the power difference as the ultimate point of decision as the quality of engines is very high for all these products. Apache RR 310 is the most affordable motorcycle of its kind. In comparison with Yamaha R3, an ideal buyer in Kerala will save INR 1.50 lakh from the ex-showroom price of the R3. At present, the Apache RR 310 is priced at INR 2.23 lakh in Delhi and INR 1.99 lakh in Kerala. 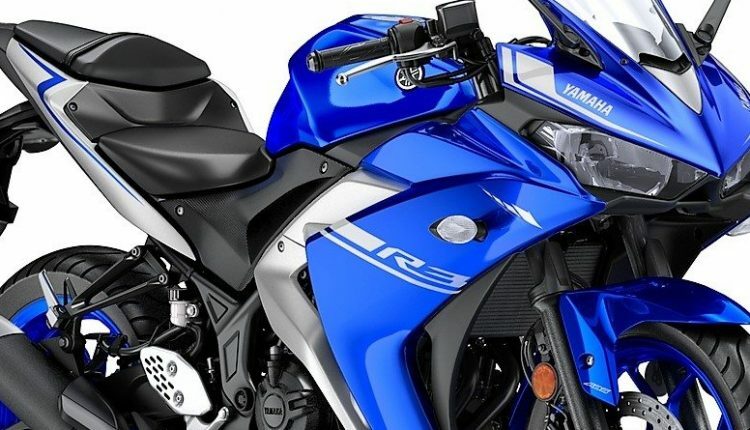 Yamaha R3 is powered by a 321cc, twin cylinder engine, producing 42 HP of power and 29.6 Nm of torque. The engine comes mated to a 6-speed gearbox. 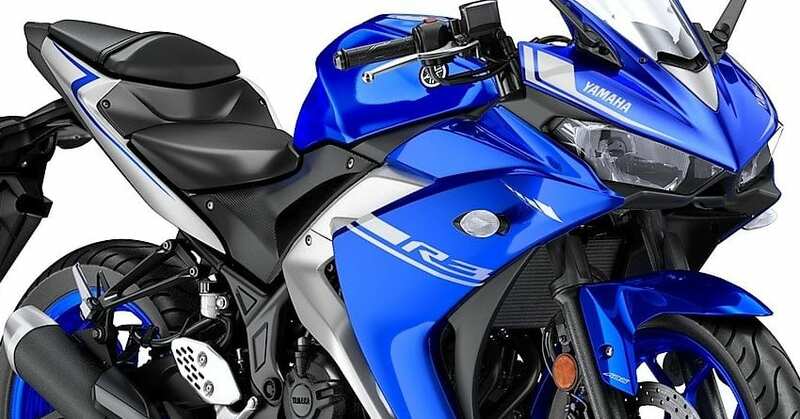 The upcoming 2019 R3 design will help Yamaha boost the sales number. However, if the pricing goes wrong this time, Kawasaki won’t offer them a second chance.